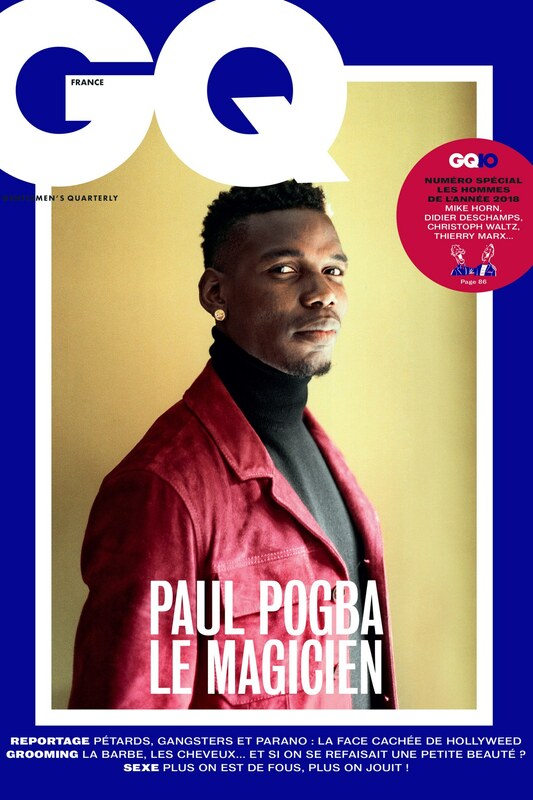 French footballer Paul Pogba graces the cover of GQ France December 2018 issue. The Manchester United star spoke on his personality, how Conor Mcgregor stole his style, and much more. Click to read the full feature. 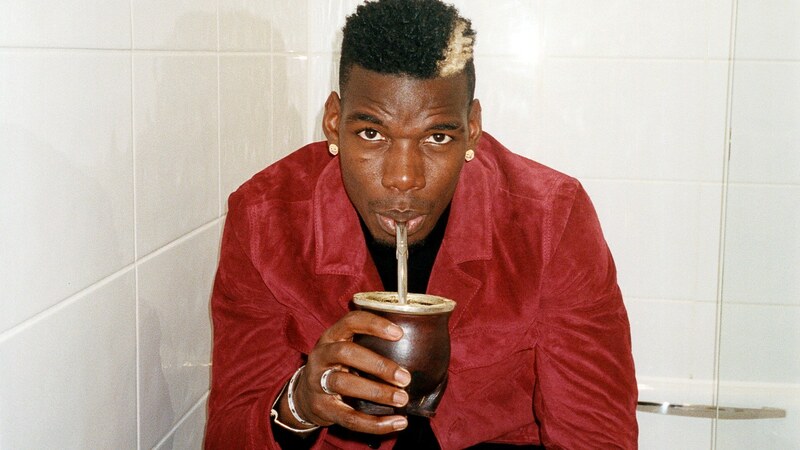 Check out some of Pogba’s cover shoot below. 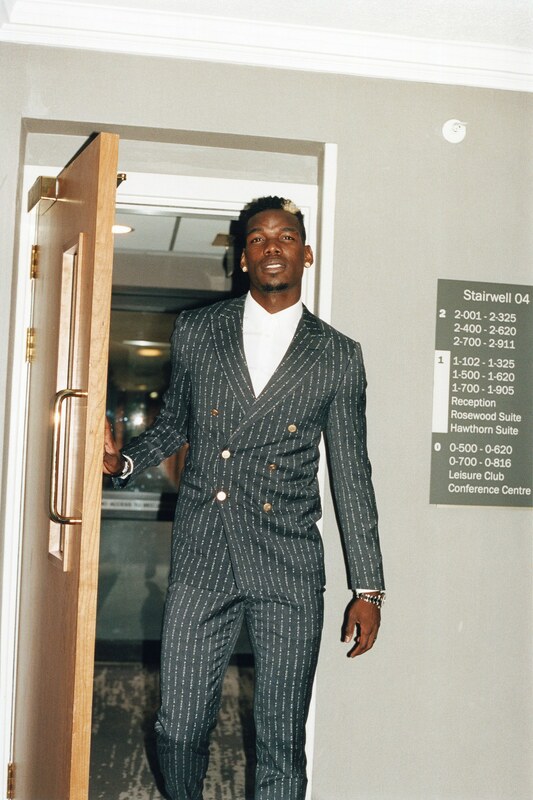 Mens Clothing Online: Paul Pogba’s Adidas Collection STYLE: Paul Pogba’s Alpha Industries Jacket, Mike Amiri Jeans And Giuseppe Zanotti Puff-Strap Sneakers Conor McGregor Models Latest Fashion For Men In New GQ Magazine Feature Chris Paul Is Officially GQ Conor McGregor VS. Floyd Mayweather: Who’s Winning The Style Battle?